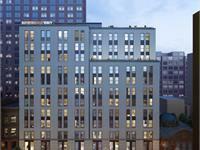 By Lonicera Partners and Orange Management Inc.
currently under construction at 68 Schermerhorn Street, Kings County. The development is scheduled for completion in 2020. 68-70 Schermerhorn Street has a total of 59 units. 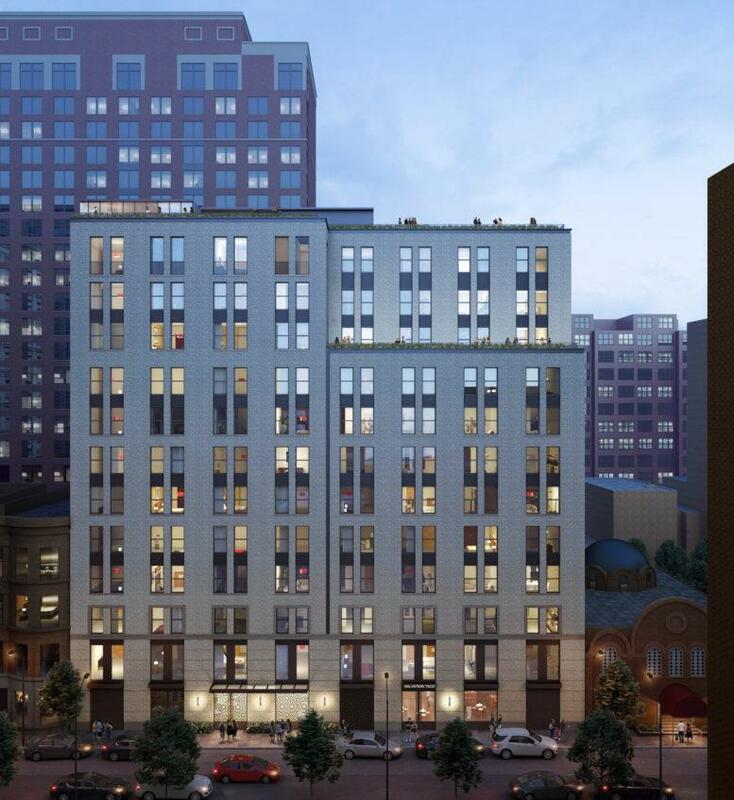 Your inquiry will be delivered to the developer / builder of 68-70 Schermerhorn Street, who will send you more information about this development.